Obituary for Robert "Bob" Allen Haifley | Behner Funeral Home & Crematory, Inc.
Robert “Bob” Haifley age 89 of Fairfield, passed away, Saturday, December 1, 2018, at Jefferson County Health Center. Visitation for family & friends will be 1:00 pm – 2:00 pm, Friday, December 7, 2018, at Suburban Heights Baptist Church. The funeral service will follow at 2:00 pm with Pastor Ed Parker officiating. Burial will be at Evergreen Cemetery following the service. Memorials may be made to the Suburban Heights Baptist Church. Cards and memorials may be mailed to 1105 Walton Road, Fairfield, Iowa 52556. Bob was born August 10, 1929, in Fairfield to John and Stella (Hafer) Haifley. He married Arlene McIntire on October 9, 1949, at the Methodist parsonage in Fairfield. This year they celebrated 69 years of marriage. Bob was born and raised in Jefferson County and graduated with the FHS Class of 1948. He served 15 years in the National Guard. Bob worked as a pattern engineer at Iowa Malleable. He worked there for 47 years until it closed in September 1993. After the Malleable closed he started his own pattern shop called “Haifley Patterns” and worked making many patterns until 2016. 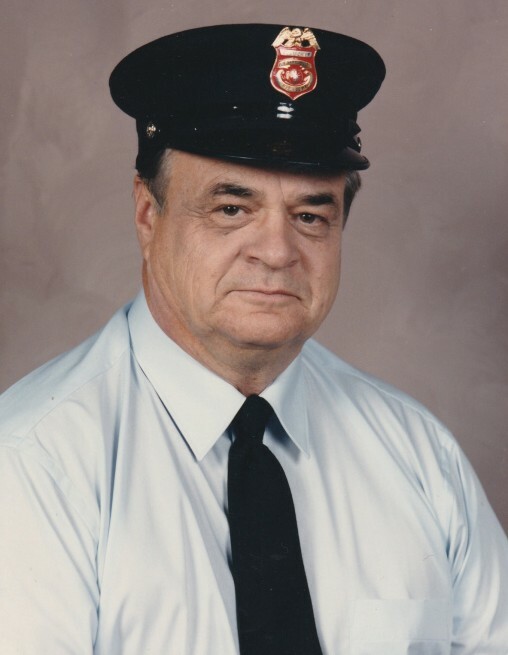 Bob was on the Fairfield Fire Department for 35 years and before he retired, was assistant fire chief. Bob was also a member of Suburban Heights Baptist Church. Some of Bob’s interest was building and working with wood. One of his major projects was remodeling an old houses. He was handy at many things. Bob loved being outside working in his garden. What meant the most was spending time with his family, grandchildren and great grandchildren. Left to share Bob’s memories are his wife, Arlene of Fairfield; his son, Robert (Christine) Haifley Jr of Omaha, NE; 4 grandchildren, Korie (Gary) Cochran, Matthew (Erika) Haifley), Jennifer (Brian) Vanderhart and Michelle (Dana) Semprini; and 8 great grandchildren, Hannah, Connor, Steven, Austin, Evan, Noah, Carson and Harper. He was preceded in death by his parents, John and Stella; son, Guy Haifley; brother, John Jr. Haifley; 3 sisters, Jean Dodds, Patty Findley and Charlotte Prusia.